That's wrought on this day. In truth and in love. 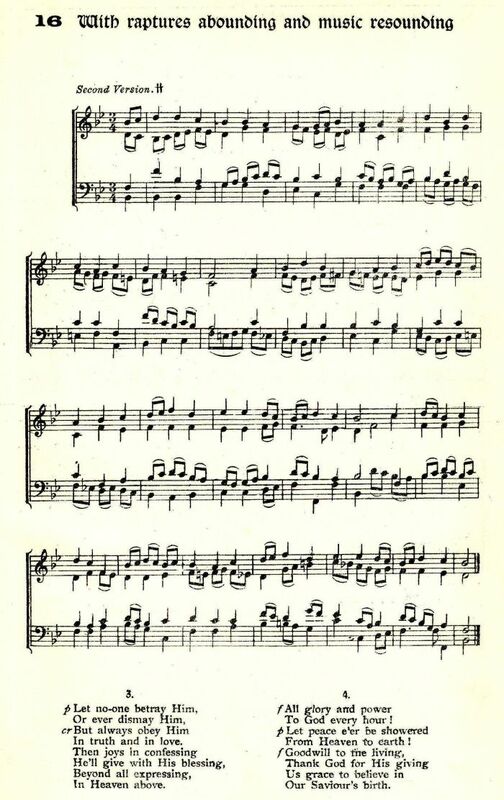 Note from Pickard-Cambridge: Verse 2 should be sung unaccompanied. 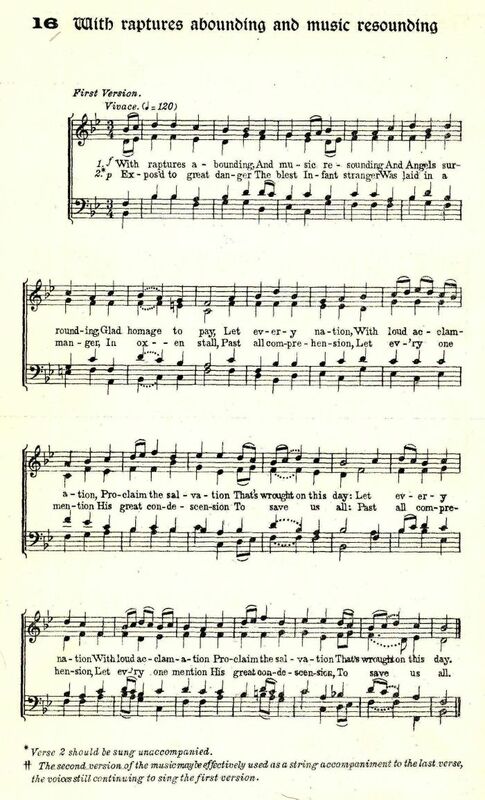 The second version of the music may be effectively used as a string accompaniment to the last verse, the voices still continuing to sing the first version.